How Do You Admit Your Marriage Failed? In a new memoir, “It Takes Two: Our Story, Property Brothers star, Jonathan Scott, isn’t shy about how he contributed to his divorce. Most people give many reasons why they get divorce from infidelity, not having the same vision, to loss of intimacy, even finances. One thing is clear, we usually will blame the other person for the reason our marriages fail. In #LOVETOPICTUESDAY, if you are one that has been divorced how did you contribute to the demise of your marriage? What tips could you give others that are on the verge of ending their marriage? If you are unsure of the direction of your marriage and you need clarity, please contact me for a free 30 minute consultation at info@strive2succeedcoaching.com. Start 2014 off right with Strive 2 Succeed Coaching..Here’s proof it works. I had a positive experience with my coaching services provided by Strive 2 Succeed. The sessions served as a mutual platform where I can express my concerns and not feel judged or attacked. During each session I was given simple tools that I was able to carry-over in my day-to-day marital interactions. I was challenged to think about myself and my relationship in ways that I haven’t thought of previously. I am so happy that I took the chance and sought out the coaching services with Strive 2 Succeed. 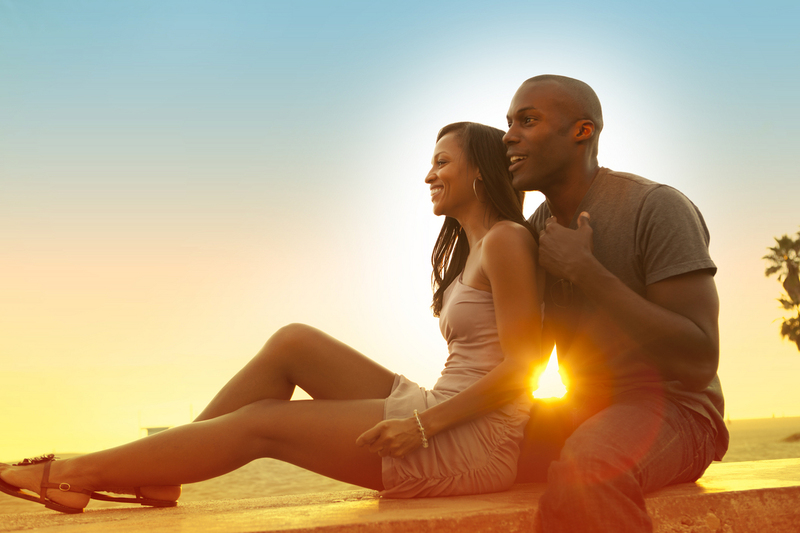 What goals would you like to achieve in your marriage for 2014? How can Strive 2 Succeed Coaching help? I hope everyone has a happy and safe New Year. And I look forward to sharing some great new posts and series during the new year. Keith Dent is the CEO of Strive 2 Succeed Coaching. He works with couples to help them achieve the kind of relationship they envisioned when they first made their commitment to each other. Strengthening communication and revitalizing their understanding and empathy for each other helps couples regain the romance and closeness they long for – even in their everyday “real” world.